I wondered why cabin crew counted ‘souls’ and not ‘passengers'. Until the day I counted 50 souls, but 51 occupied seats. It's not the Dunwhich Horror is it? Better late than never (kids and work leave little time for reading), it was the Case the Charles Dexter Ward. I was wrong that the story didn't end with the character in the well, just near the end, and it wasn't white. Thanks for the pointers, you guys rock. ... I know some of you will get a kick from these. There's no romance in your soul. That would suggest that god is the person who says, "have you tried turning it off and turning it on again?" 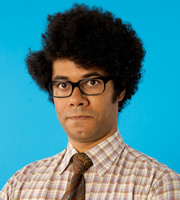 All I'm saying is if the world is a simulation, I hope it's not being run on Mac hardware. Creepy as anything, but apparently it's a deepstaria enigmatica jellyfish. Or Dagon, one of the two. 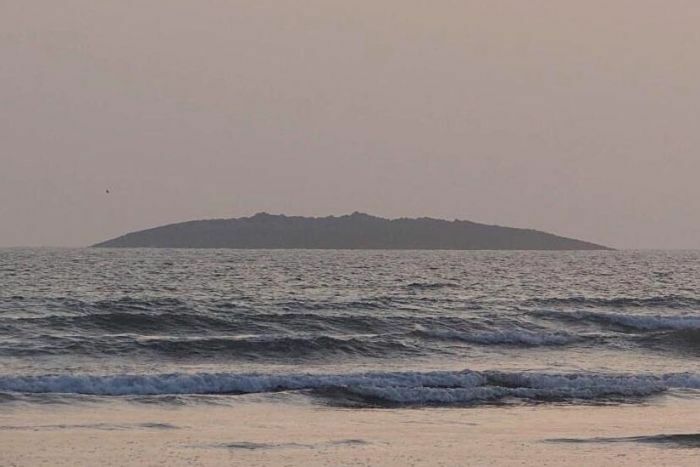 7.8 magnitude quake in Pakistan raises new island from the sea bed. Non-euclidian geometries be calling', yo. I'm going to have to incistern you guys knock this off. Stephen King could have done something with this in Maximum Overdrive.